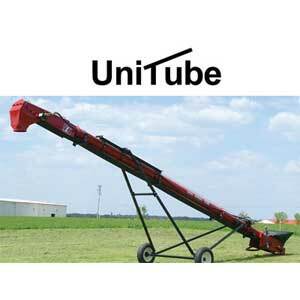 We are an authorized dealer of Universal Industries who specializes in bulk handling equipment made in the USA. 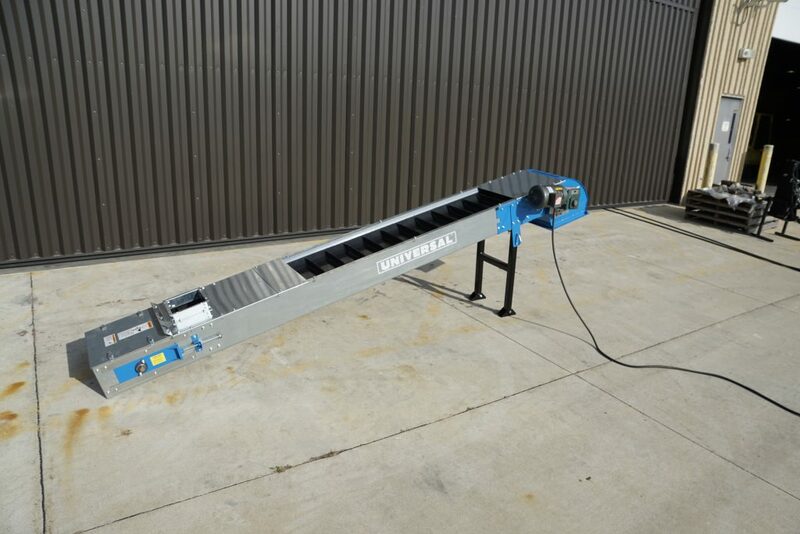 Universal’s products, such as bucket elevators and conveyors, excel in the gentle handling and effective transport of highly abrasive material. Over their 100 year history, Universal’s products have proven themselves integral to the success of numerous processing lines across the country. Shown above: Universal Industries newest conveyor, the CTC. 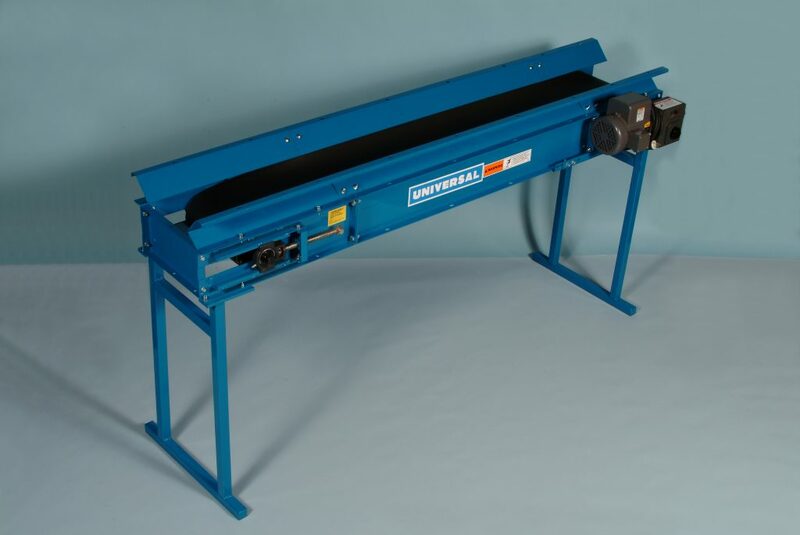 Constructed of galvanized steel and cleated belts, this conveyor is perfect for gaining elevation and the gentle handling of fragile products. 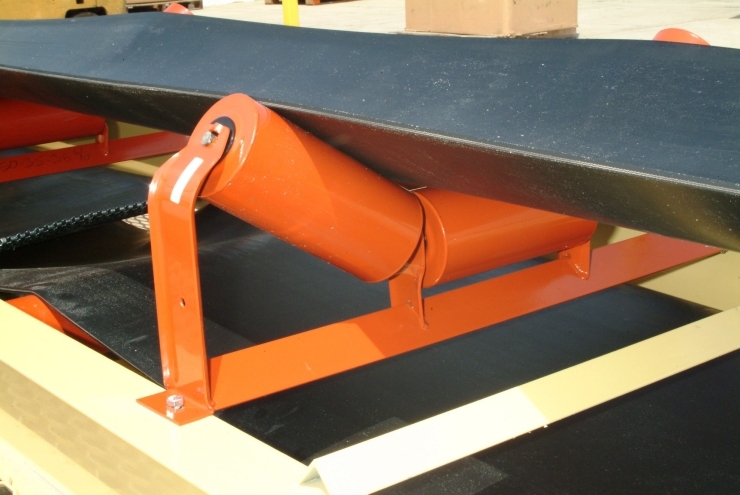 Ready to invest in new conveying or handling equipment? 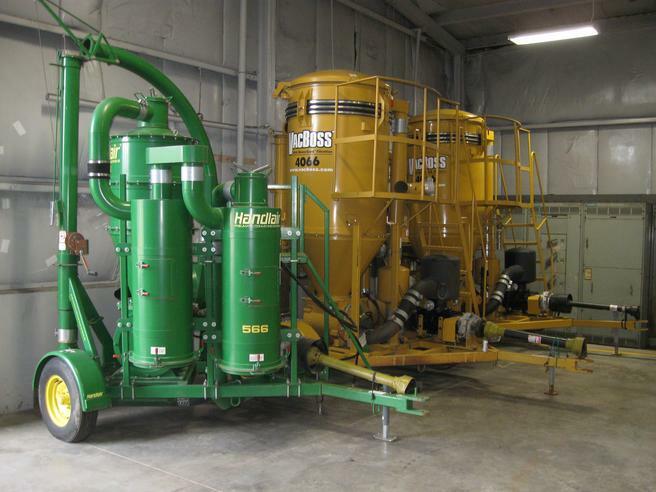 VacBoss produces high quality pneumatic conveying equipment such as the VacBoss Model 4066 PTO. An excellent choice for commercial or high volume product transfer operations, VacBoss equipment boasts a nearly 100% filtering efficiency due to the BlowerGard Filtration system. This, in turn, increases blower life and protects your VacBoss investment over time. 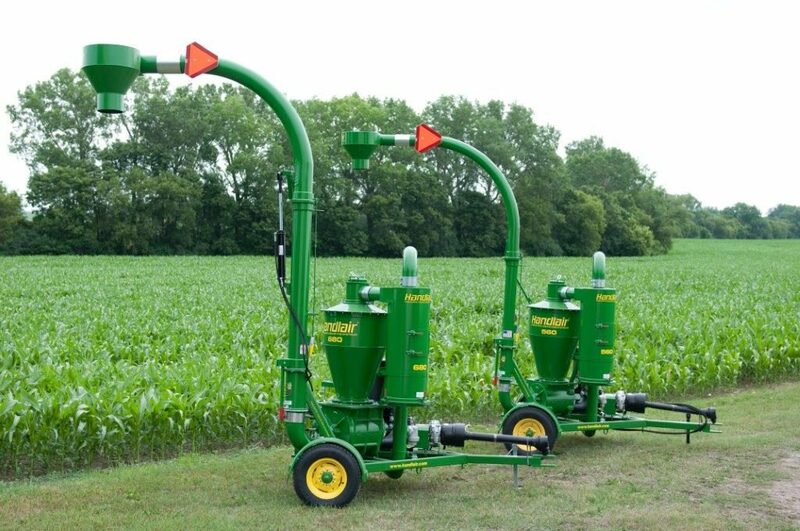 VacBoss offers a 5-year/2,500 hour abrasion-free blower limited warranty.